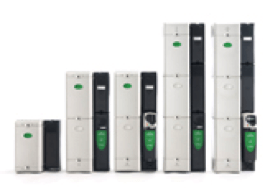 Nidec AC Drives and Solutions - Allied Automation, Inc.
Nidec Industrial Automation AC drives / Variable Frequency drives (VFD) provide world-class solutions to the widest range of applications and industries. 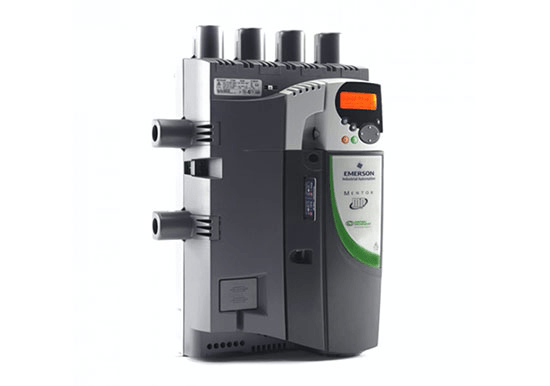 Unidrive M700 provides high performance motor control and ultimate control flexibility in order to satisfy the requirements of machine builders and high specification industrial applications. 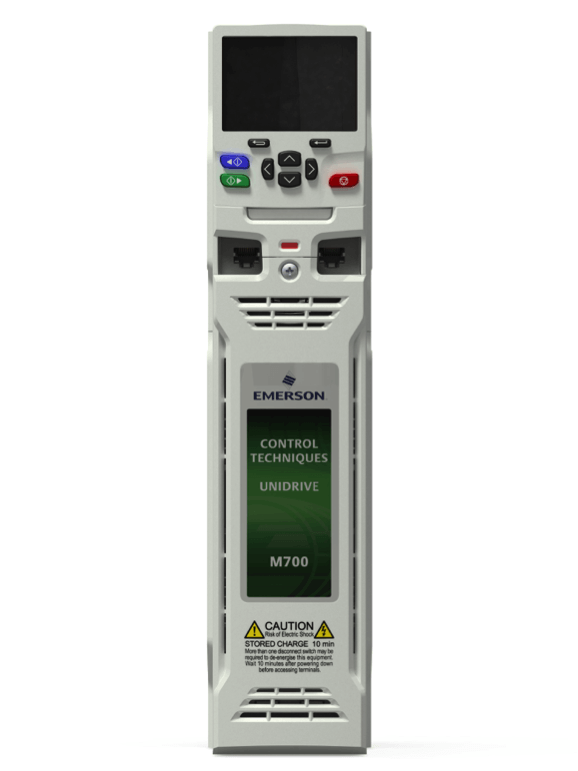 M700 offers an enhanced upgrade for existing Unidrive SP users. The M600 is the perfect choice for applications that require high performance open-loop control of induction or permanent magnet motors. 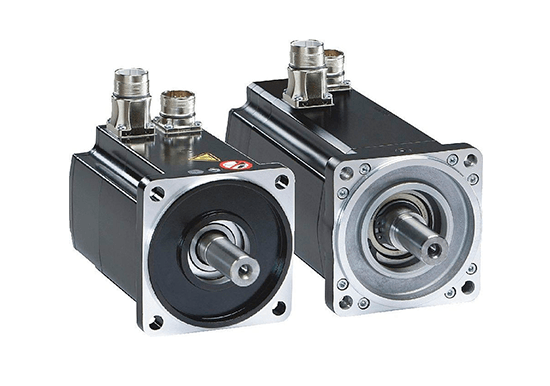 SI-Encoder option modules are available for applications that require more precise closed-loop velocity and digital lock/frequency following of induction motors. 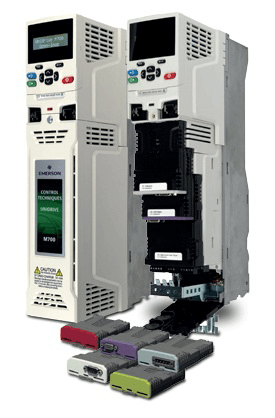 Unidrive M’s modular drive offering provides a flexible method of building compact, reliable high-power solutions. Paralleled together, Unidrive M can control asynchronous and permanent magnet motors in systems up to 2.8 MW (4,200 hp). 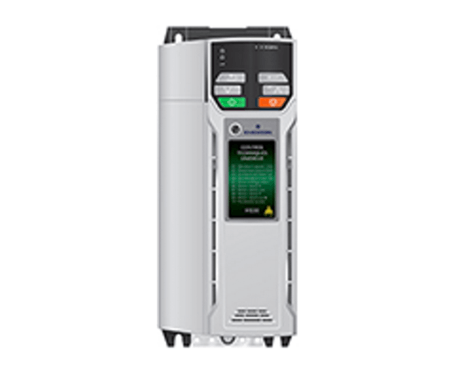 ​Unidrive HS70 AC drive - Class leading induction and permanent magnet servo motor performance, with real-time Ethernet 0 - 3,000 Hz Open Loop 0 - 1,250 Hz Closed Loop 1.0 - 4,200 hp (0.75 kW – 2.8 MW) 200 V | 400 V | 575 V | 690 V ​Unidrive HS70 provides maximum control of high speed motors and incorporates an onboard Advanced Motion Controller and onboard PLC. 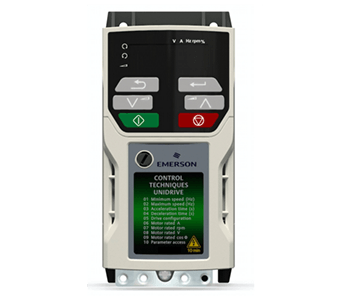 Unidrive HS30 is designed for applications that require cost effective integration into safety systems and incorporates dual Safe Torque Off and advanced Rotor Flux Control (RFC-A) of open loop induction motors. 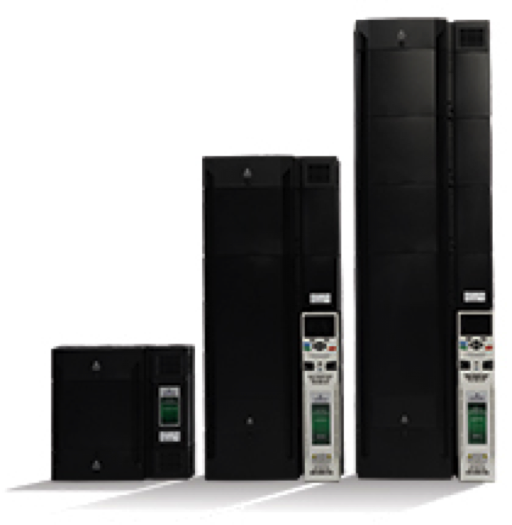 Unidrive SP Modular delivers all the benefits of the Unidrive SP control platform combined with maximum power system design flexibility. 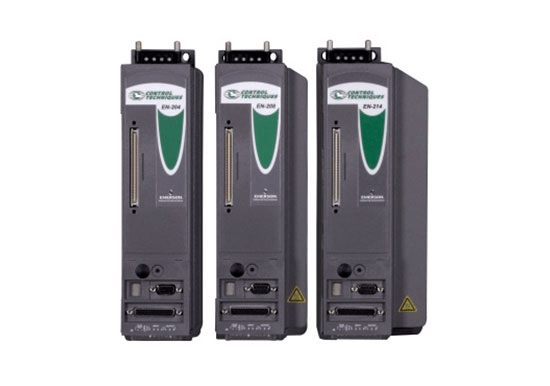 Drive modules may be connected together in a variety of ways to create custom power conversion schemes such as common DC bus systems, active input systems for returning excess energy to the power supply, and parallel drives for high-power motors. 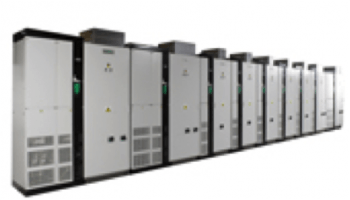 The units can also be used for bulk power inverters in renewable energy systems. 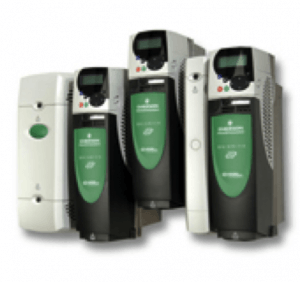 The Commander SX is a NEMA 4X (IP66) protected drive. 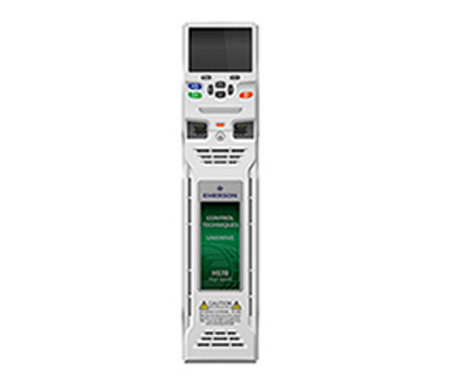 Commander SX enables users to mount the drive directly next to the motor resulting in significant cabling, enclosure and installation savings. Typical applications include Fans, Pumps, Conveyors, Blowers, Ovens and Chillers. 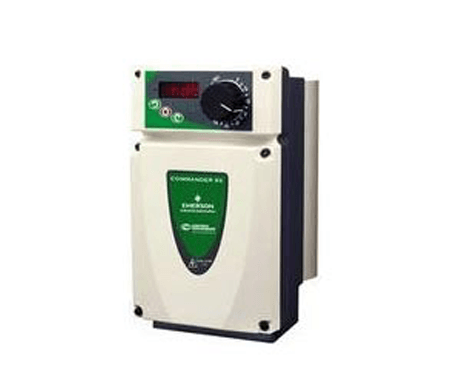 Commander SK is a compact, easy-to-use general purpose drive that delivers excellent motor control and offers great value. 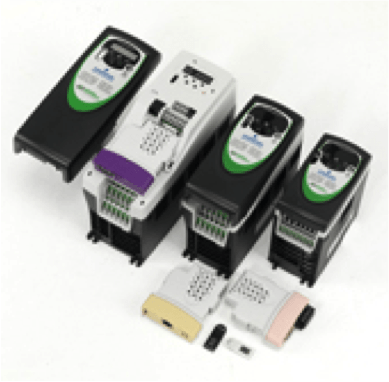 With onboard intelligence, I/O, Ethernet and fieldbus communications options, Commander SK allows you to do far more than you would expect from a standard open loop drive.